Last August 16 2013, we had our Aerodance. Seven different sections battled after more than 1 month of practice and waited for this day to come. Before the event, of course, we didn't forgot to pray to God and asked for guidance. 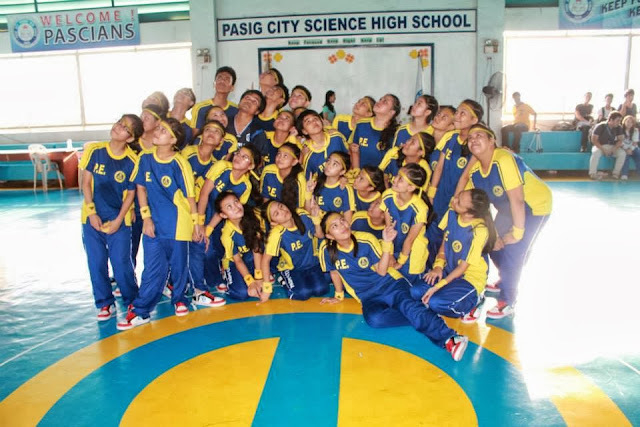 Copernicus got the 3rd place who showed a very lively performance with their smile on their faces, Lewis for the 2nd place who showed an amazing and an extraordinary choreography and we, Berzelius got the 1st place whom I know gave the best and smiled in the whole performance just like we’re playing. 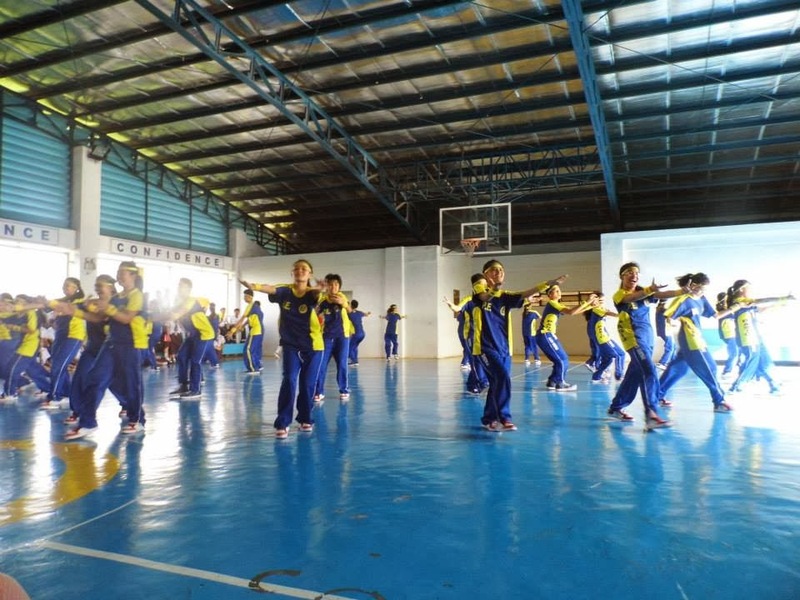 After the program, we find time to thank God for what He had given us and for the opportunity of continuing the legacy of the previous Berzelius students. Next event after Aero was the Pistang Pinoy which happened last August 30, 2013. 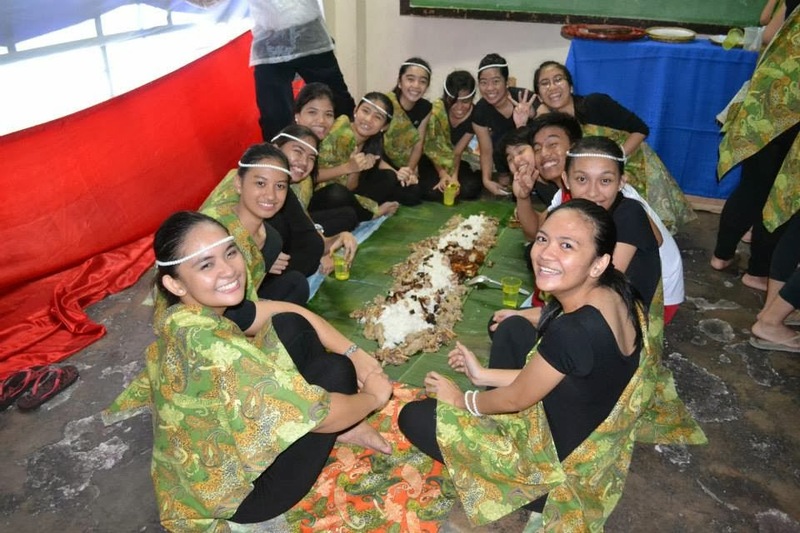 Pistang Pinoy is the way of our school to celebrate Buwan ng Wika. It is when we are allowed to bring foods and eat with our classmates and teachers at the same time. Just like what Filipinos do during fiesta. For me, that was the happiest Pistang Pinoy in my highschool life because I’m with my family Berzelius and the whole 6th batch. We ate many different foods like sisig, pancit malabon, bicol express, crispy pata, salted egg., and many more. 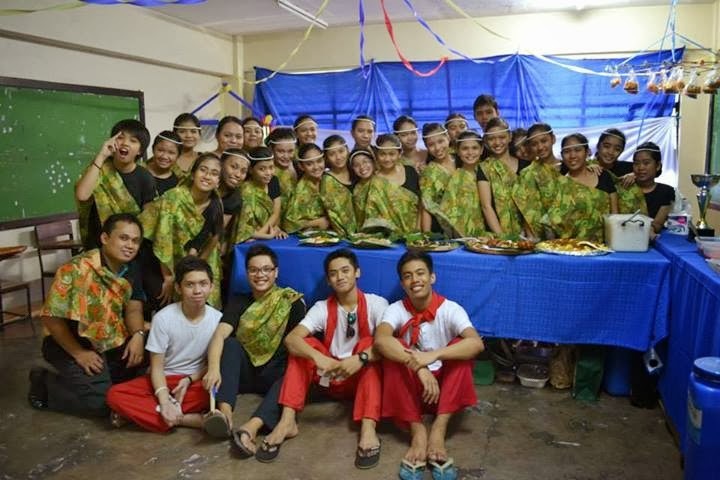 We had our boodle fight and I’m glad that our adviser Mr. Dumapias joined with us and had so much fun. 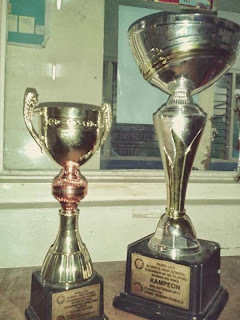 After having these events, we got two trophies for winning the 1st place in Balagtasan and 1st place also in Pamilyang Pilipino. Sad to know that we didn’t have our trophy for winning the 1st place in aerodance but I’m still happy to have this trophies. 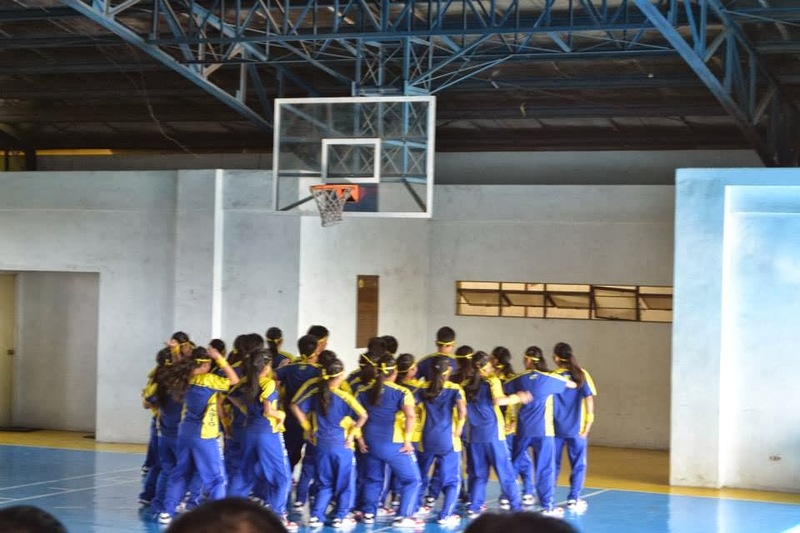 We are so proud and thankful that we have our adviser, Mr. Dumapias who never failed to support us and other teachers who always give us time just to prepare or practice for some activities.